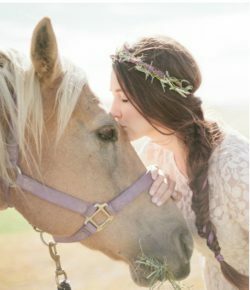 Hi my name is Laura and I am a Horse Hippie. 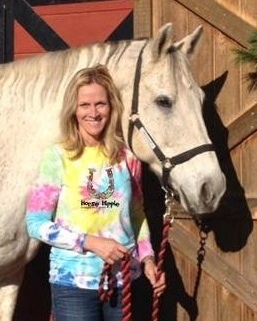 A Horse Hippie loves horses and nature so most of the articles here on EcoEquine will reflect that. 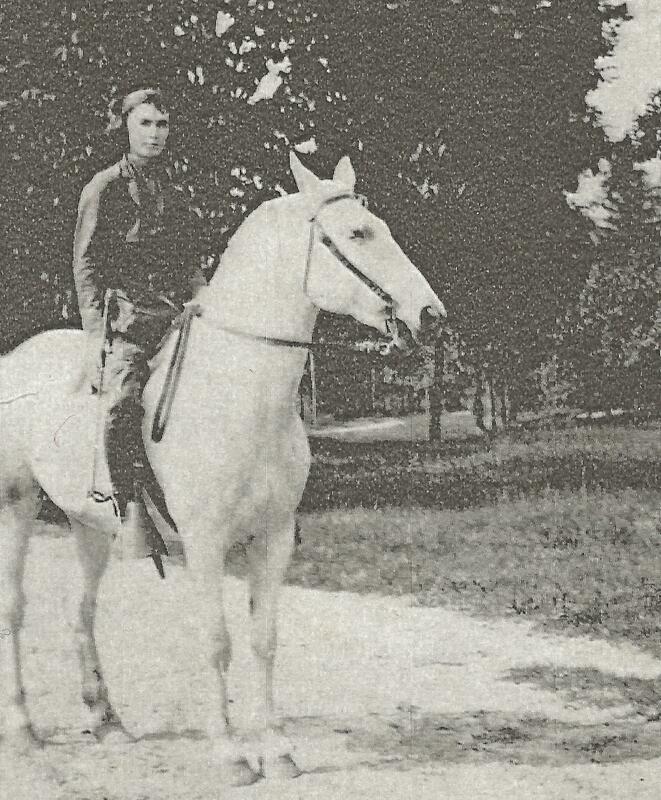 I come from a long line of horse lovers; my great grandfather owned a livery stable and my grandmother was an avid equestrian. My love for our planet was the result of a deep appreciation for nature instilled in me by my mother. All my life I have been referred to as a “hippie”, I guess it’s because I’ve always been an earth-loving natural kind of gal. 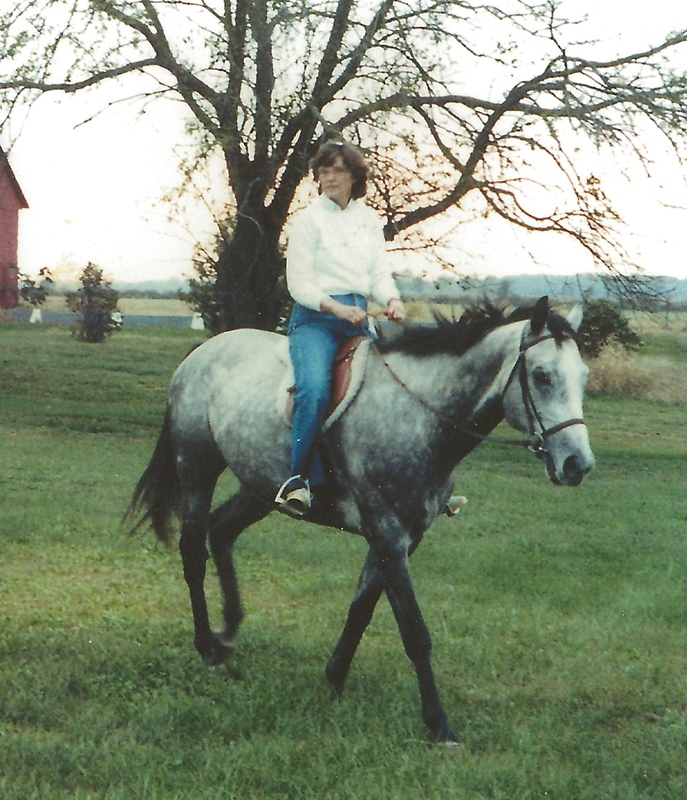 After years of raising my kids on our working horse farm, I held a position at a leading equestrian retailer where I studied, tried, and learned about a huge variety of equine health and stable supplies. But I missed being on a farm around horses so I studied some more and became certified as an equine nutritionist as well as an equine professional animal scientist (that’s the PAS after my name). 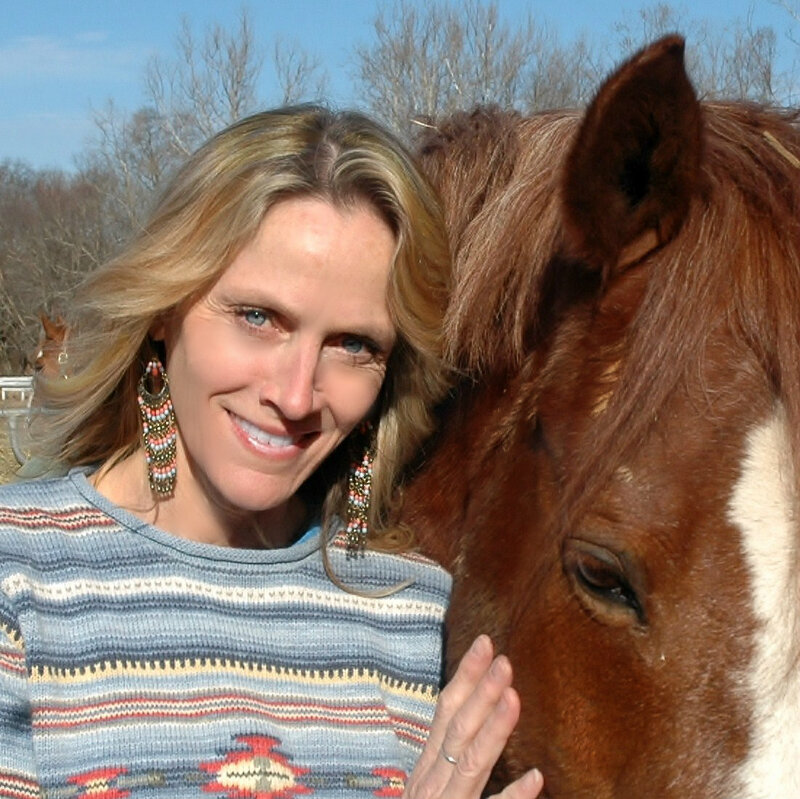 In both positions my goal was to help horse owners take the best care of their horses in a natural, holistic (aka Hippie) way. In my role as a nutritionist I visited 100s of horse farms and saw 1,000s of horses. I also saw the mud, manure and chemicals that can impact our planet. I recognized a need and went back to school (yup, more learning!) and obtained a MS in Environmental Science with a focus on the equine sector. I believe the best way to help horses, is to start with the horse owners. I started this blog as a vehicle to further my mission. My blog is dedicated to educating and assisting horse owners in learning methods for taking the optimal care of their horses and their selves. This blog is how I spread the word about environmentally conscious equine practices. The free trade and handmade products in our Horse Hippie shop helps fund free seminars I give to horse clubs about the topics you see on this blog. What did you do to become an “certified FeedMaster™ equine nutrition specialist”? I worked for a large nutrition/feed company and they ran the FeedMaster program. It was an intensive week long training we took yearly. Each year there were different professors from major universities covering every topic on nutrition (ie: older horse, competition horses, horses with health issues, etc). They offered the PAS (Professional Animal Scientist) certification exam each year after the session. This is through American Registry of Professional Animal Scientists (ARPAS). I was awarded my PAS after my first year at FeedMaster but continued to attend for 5 more years. I also attended the Mid-Atlantic Nutrition Conference every year to obtain the CEUs necessary to maintain my PAS certification. Thank you for the info. I am replying so late because I didn’t get notified about your response. I had a question for you about beet pulp. I absolutely love the stuff and so does my trainer and we were talking about how it is just about all genetically modified. Do you know of beet pulp that isn’t or perhaps alternatives to beet pulp that are GMO free? I am not sure on the research done in the horse industry correlated with feeding GMO’s, but it is definitely a topic of interest. I use the Speedi Beet and my horses love it. It soaks quickly and is fluffy. Also, it’s not dirty. the Fibre Beet is great especially if you have to add medicine to it. It makes a nice mix with the Speedi Beet. Yes, the Speedi is GREAT! Only non-GMO out there too.